Video content on social media has grown to become arguably the most effective and engaging form of content marketing. Because of the duality of visual and audio coupled with good music makes videos an ideal form for numerous things, to preach and send a message, to express your thoughts and art or to create a revolution. We help businesses to share their story through editing by providing promotional videos that can be used on respective websites and all social media platforms. There is a range of copyright free music for videos available on ContiMusic. For example, YouTube videos or advertisements of products and companies that leave a mark are more sold. 2. Choose one of the given packages listed in the website. 3. Then send your media files with all the pre-requisite details required for the company to edit Pictures, Videos, Logo, etc. Also, provide additional ideas and content vision for the production of the video and which music you would like to be used. ContiMusic edits and compiles the videos in an optimised, social-media-ready format with all the required editing before sending it to you. All of their packages include enhancing the footage of the videos, such as stabilization, adding copyright free music in the background,color correction, trimming and compression if require, transitions and finally adding the logo. Usually, the video lengths of 1 or 2 minutes come in starter packages and longer videos up to 5 minutes come in advanced packages. Premium videos are 6 minutes. You can also ask to edit and custom videos with voice over if so required. They are under the premium with voiceover package with length up to 8 to 10 minutes. The ratings also vary according to the packages you choose. 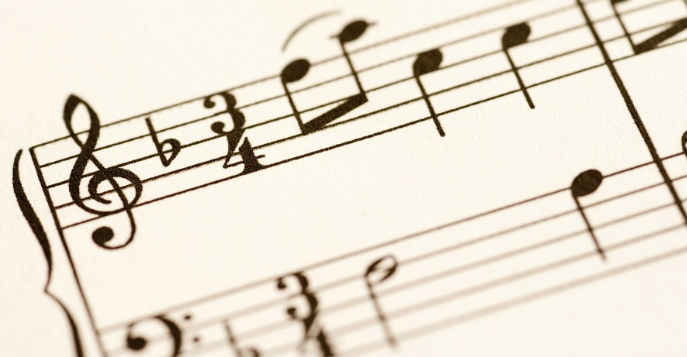 Custom Music Compositions by ContiMusic are hand tailored to your project and exclusively for you to use.